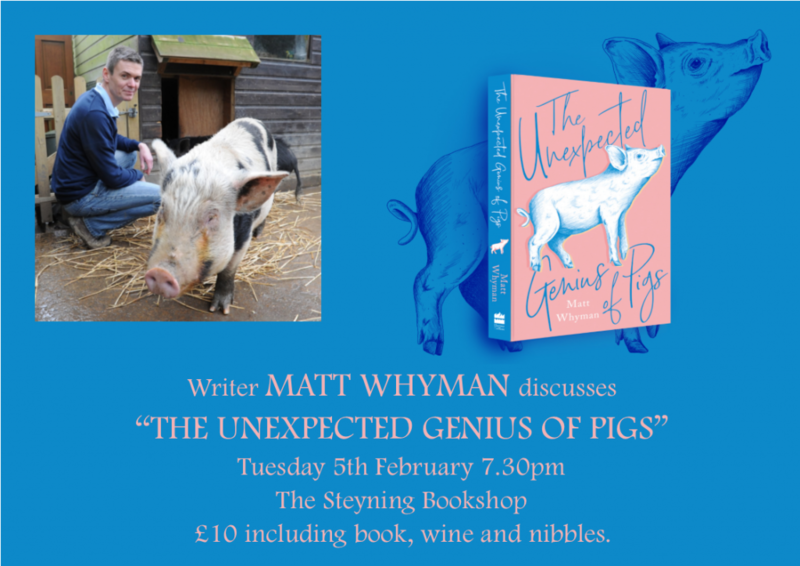 Join us on Tuesday 5th February for our first event of 2019, when we welcome Sussex based writer Matt Whyman, who’ll be sharing insights from his wonderful book ‘The Unexpected Genius of Pigs’. Blending research from an expert in pig psychology, and first-hand observations from vets and farmers with his own recollections from his days as an amateur pig-keeper, Matt’s book is an absolutely charming and illuminating study of our unfairly-maligned porcine friends. We look forward to hearing more ‘behind the scenes’ stories from Matt in person! Perfect for fans of ‘The Secret Lives of Cows’. A copy of “The Unexpected Genius of Pigs” is included in the ticket price of £10 for the event. 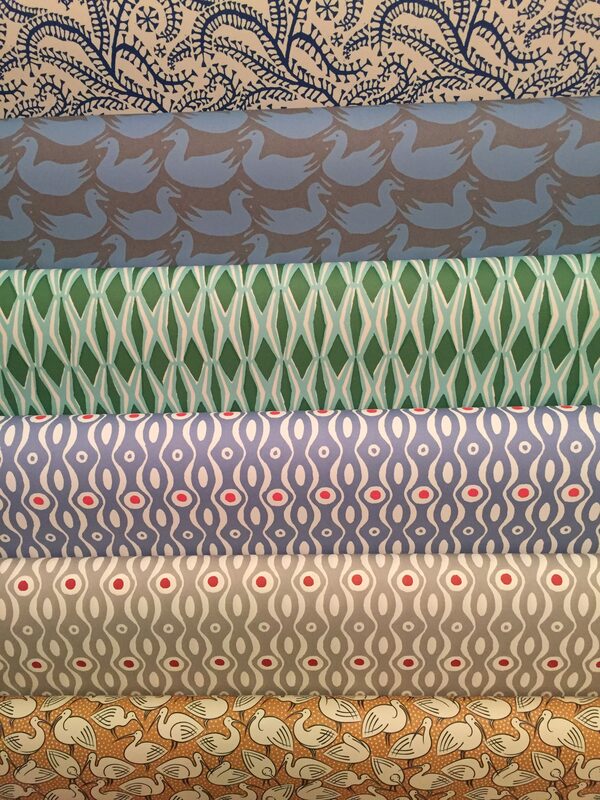 Venue: TBC – Either The Gluck Studio or The Steyning Bookshop. Matt Whyman has written widely for all ages across a range of subjects in fiction and non-fiction. Notable books amongst the 18 books published to his name are ‘Walking with Sausage Dogs’, his best-selling comic memoir, and ‘The Savages’, a very unusual YA novel featuring a family of cannibals! Matt also lectures in creative writing, was 19 Magazine‘s first ever male ‘Agony Uncle’, and is an established ghostwriter and collaborative author.